We can't currently find any similar items for the Piped by Jeffery-West. Sorry! These shoes look fantastic! The detail and quality of finish is excellent. You have to put it out there but you will get looks everywhere you go. The fit is true to size to 1/2 size small but they should stretch in well. The sides are cut low enough that low ankle bones don't touch/rub. The heel cup is well formed and high enough that you don't slip. Overall, this makes the fit excellent on this shoe. This is the first pair of Jeffery-West that I have tried but I will clearly try them again. You guys are the best! 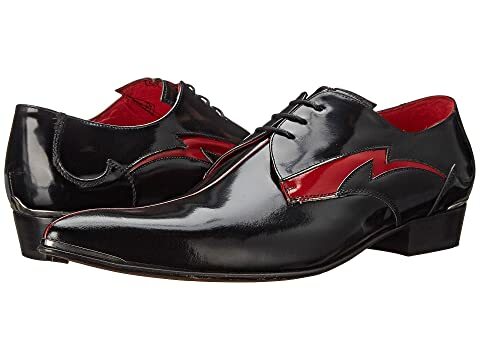 The Jeffery West shoes here are very stylish and the delivery is always fast. Thanks! This is an amazing website. I will refer others.